Ready for a demo? Questions? 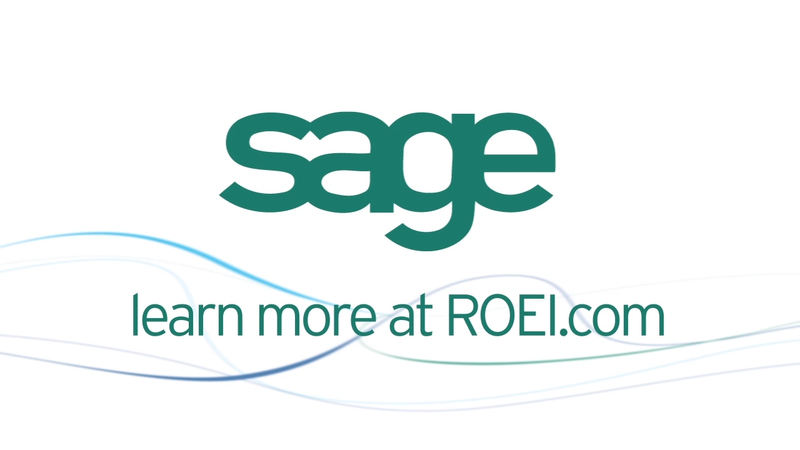 From recruiting and developing an engaged workforce to streamlining HR and payroll processes and making better business decisions, Sage HRMS offers the solutions you need to improve your ROEI: Return on Employee Investment. This white paper looks into investments that can help a company maximize the value of its workforce and shows how technology can help improve ROEI and build a more profitable and successful business. If you process your HR inhouse, which software package do you use? If you process your HR inhouse, which software payroll package do you use? What is your timeline for purchasing this solution? 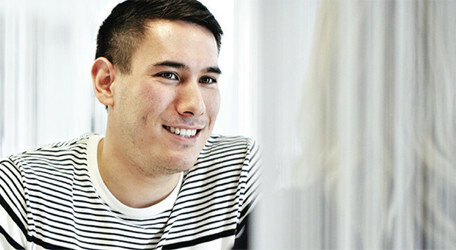 Do you have a budget in place for a new HR and/or Payroll solution?